Trinity Hill has had a fantastically successful 2005 year, with 5 Trophies, 18 Golds or equivalents (5 star ratings), 35 Silvers or equivalents (4 and 41/2 stars) and 41 Bronzes or equivalents (3 star ratings) in New Zealand and International wine shows and magazines. This has been capped off with the awarding of New Zealand Winemaker of the Year on behalf of Trinity Hill, to Warren Gibson, in Australian magazine Winestate over the weekend in Melbourne. Trinity Hill was also nominated as New Zealand Winery of the Year. These follow up the Australasian Merlot of the Year last year. Last year’s winners were Tim & Paddy Preston of Mills Reef Winery. 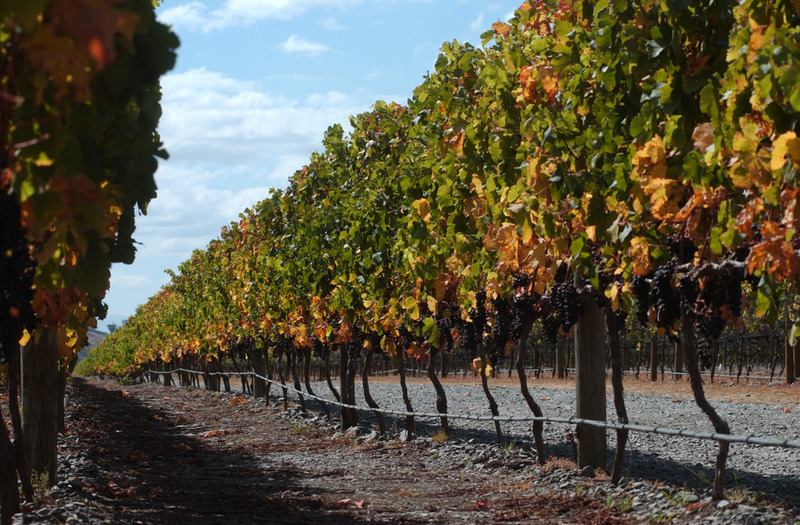 GIMBLETT GRAVELS Scoops 3 More Trophies! Special mention must also go to Alastair Maling MW of Villa Maria for being judged Winemaker of the Year. The following GIMBLETT GRAVELS wines have just been announced as Gold medal winners at the Royal Easter Show Wine Awards. Villa Maria Single Vineyard Omahu Malbec 2002 – Federal GEO Trophy for Champion Red Wine – Other Varietals. A new wine competition, but the same strong showing from GIMBLETT GRAVELS wines. GIMBLETT GRAVELS wines created an unprecedented clean sweep of all 8 Gold medals and 5 Trophies to be awarded in the various red wine categories. Sacred Hill’s Wine Thief Syrah 2004 was also judged Champion of Champions wine, winning its winemaker, Tony Bish, a second successive title as Champion Winemaker. GIMBLETT GRAVELS wines secured 6 of the 7 available Red/Rose trophies, together with the Reserve Wine of Show, a Syrah produced by Unison Vineyard. The Trinity Hill Viognier was also judged equal runner up in the Best Medium Bodied Dry White Wine Category.